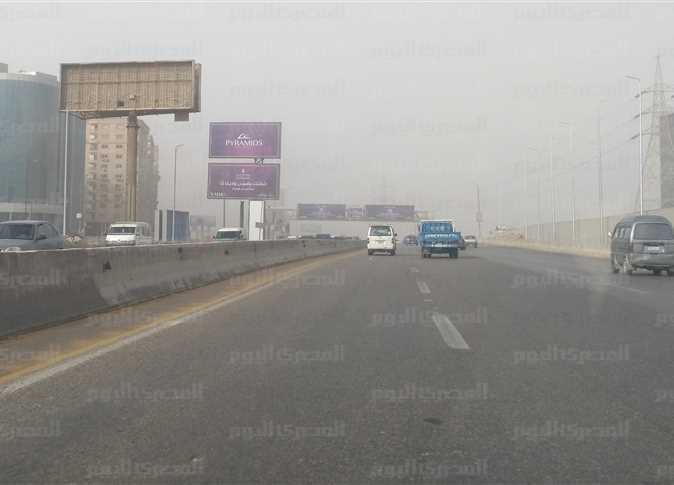 Egypt’s government announced on Sunday that thus far five people have died and another 54 were injured in various accidents across the country due to the bad weather. Three people were killed and another 20 injured after a micro-bus overturned in kilo 105 on al-Kharga-Assiut road in al-Wadi al-Gaded governorate. 18 persons were injured due to a collision between a microbus and police car on the Aswan desert road. One worker died and another three injured after fires broke out in Assiut governorate. Meteorologists predict cold weather across Egypt on Monday on all parts of the country during daylight hours, growing colder by night. Temperatures predicted for the following cities are 16C in Alexandria, 17C in Cairo and 18C in Qena, Luxor, and Aswan. Egypt loses roughly 12,000 lives to traffic accidents every year. It has a road traffic fatality rate of 42 deaths per 100,000 people, according to the World Health Organization (WHO). The majority (48 percent) of those killed are passengers of four-wheelers, although pedestrians also constitute a significant 20 percent of these fatalities. According to a Central Agency for Public Mobilization and Statistics (CAPMAS) report on accidents in 2017, Egyptian car accidents resulted in 3,747 deaths, 13,998 injuries, and 17,201 damaged vehicles.